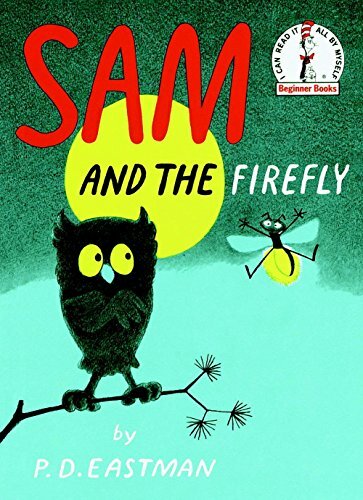 Sam the Owl and Gus the Firefly literally light up the sky in this classic Beginner Book edited by Dr. Seuss. 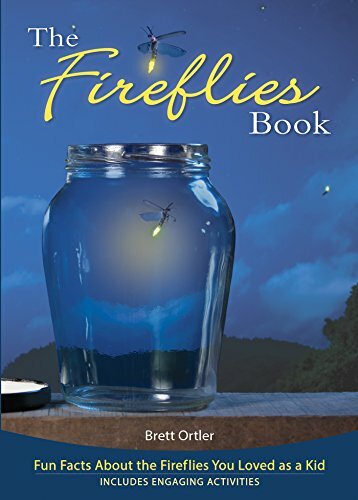 In Sam and the Firefly, P. D. Eastman (author of Are You My Mother? and Go, Dog. Go!) introduces us to the dynamic duo of Sam and Gus, who soar through the air writing words in the night sky. But when Gus’s words end up causing confusion and chaos for the people on the ground, it’s up to Sam to help Gus “write” his wrongs. Originally created by Dr. Seuss, Beginner Books encourage children to read all by themselves, with simple words and illustrations that give clues to their meaning. "...provides interest, suspense and word repetition. Illustrations excellent. 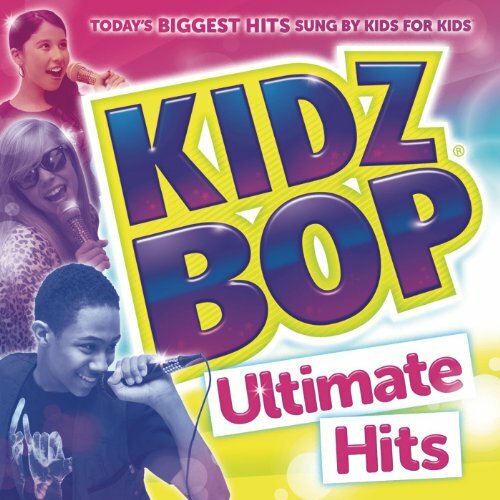 Recommended." --(starred) School Library Journal. 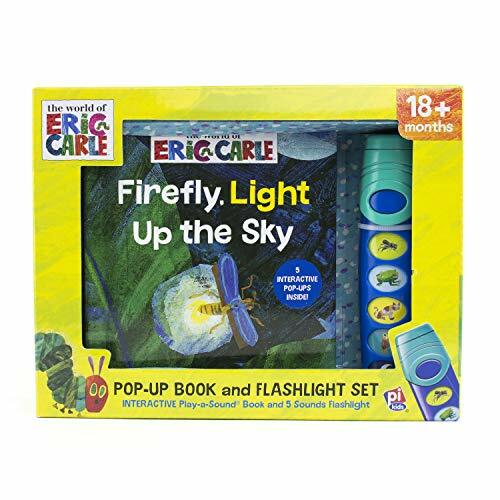 Watching fireflies is a summertime tradition. 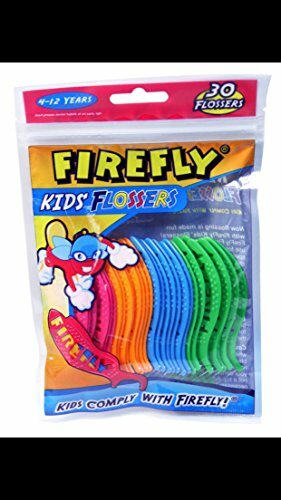 Bring back those childhood memories as you learn more about these delightful insects. The book is filled with easy-to-read facts, such as different flashing patterns for different species. 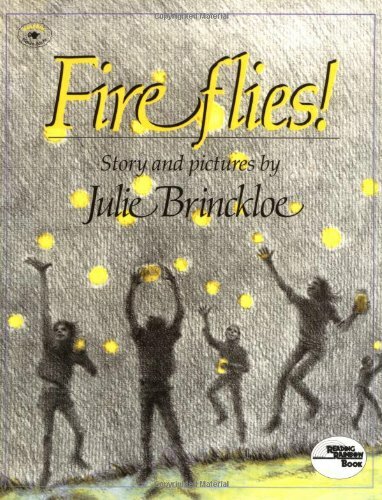 The engaging, fun text explains the science behind fireflies, including how they light up. 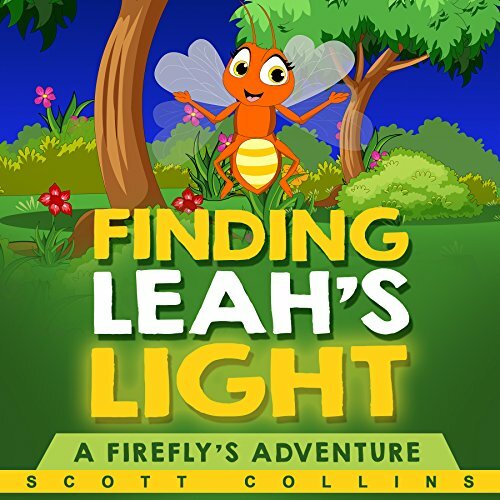 And simple projects allow you to share your firefly fascination with children. 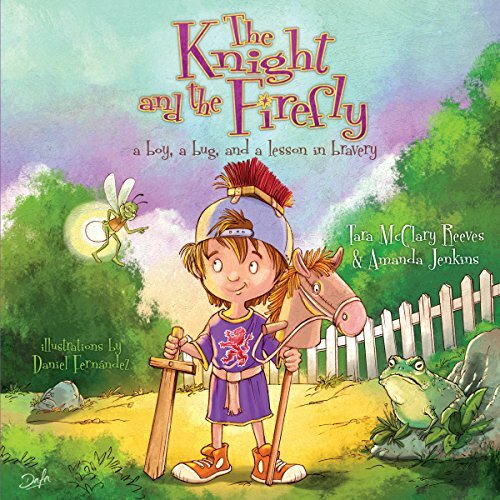 Oliver may be a brave and noble knight by day, but he is terrified of the dark by night—until a wise, old firefly helps him understand that God's Word is our light. In this Scripture adventure, kids join Oliver as he hides under an eagle's wings, is hoisted onto the shoulders of a strong angel, tramples poisonous snakes, and even rides on the back of a mighty lion. Through it all, Sir Oliver learns that God always protects His children and that we are never alone, even when it is dark outside. Based on Psalm 91:1-2.